LAHORE, July 27 (APP): First Secretary Australian High Commission in Pakistan, Ms Nicole Guihot Wednesday expressed the hope that Pakistan hockey can regain its lost prestige as its players have the necessary talent and technique. She was talking to the media here after witnessing a hockey match between two women teams at the National Hockey Stadium. On her arrival, Ms Guihot was received by secretary, Pakistan Hockey Federation, Shahbaz Ahmed and secretary PHF women wing, Mrs Tanzila Aamer Cheema. The first secretary was happy that the Hockey Australia has assured the PHF about extending support to revive Pakistan’s hockey fortunes. “The areas of cooperation would include coaching and umpiring,” she said. “Pak players are rich in talent and technique and with hard work and commitment they can win back the lost glory,” she observed. She watched the match keen interest and praised the skills and technique of the players. Shahbaz Ahmed and Mrs Tanzeela Cheema thanked the first secretary for her interest in Pakistan hockey and visiting the PHF headquarters. Shahbaz recalled his memories of Australia especially those of his finest hour when he led Pakistan to victory at the 1994 World Cup in Sydney. 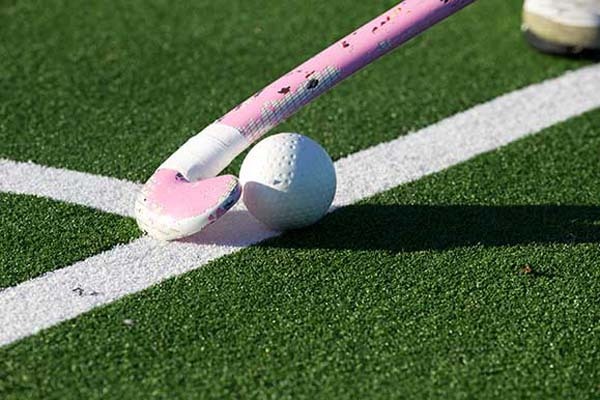 “Australian people have a great passion for hockey and Australia organised a number of elite tournaments for the promotion of the hockey,” said PHF Secretary. He briefly threw light on the efforts and revival plan chalked out by the PHF for lifting the game out of present gloom. The Australian High Commission praised the efforts of the PHF for the revival and overall development of the game. Secretary, PHF presented a souvenior to Ms Guihot.